Although our gift shop is full of many items that are made available to the public we have chosen just a few books to show you here. Our inventory changes regularly, so stop by and see what we have to offer today! 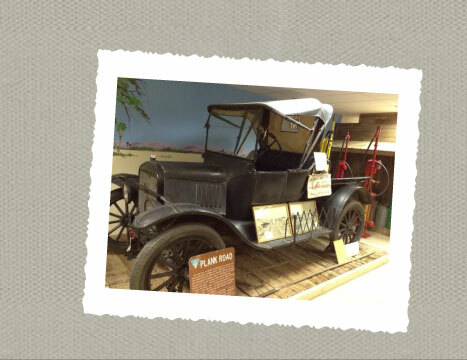 Of course, souvenirs and other small items are available in the gift shop as well! 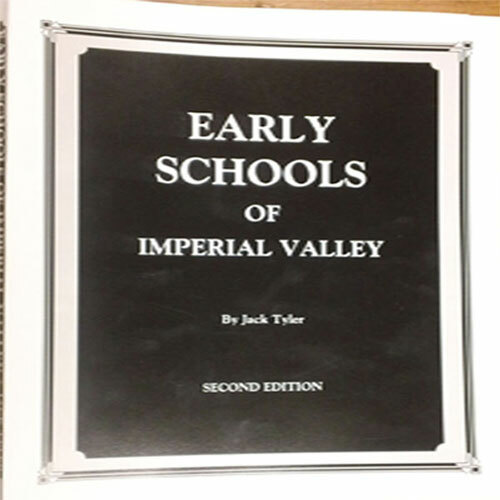 A brief history of schools located throughout the Imperial Valley. 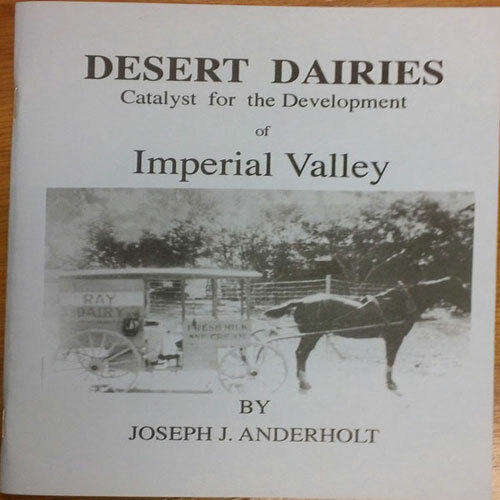 Written by the son of Swiss immigrrants, this book shows how the dairy industry played significant role inthe developement of the Imperial Valley. 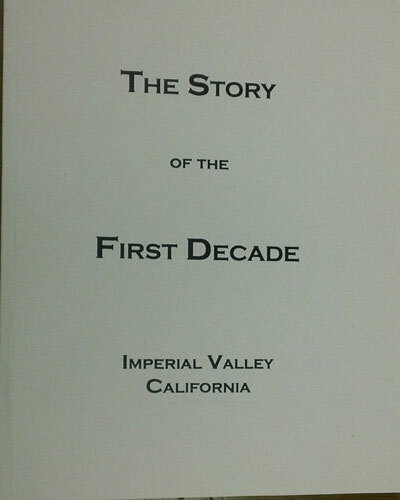 Geological history before the Colorado River to the flood of the Colorado River. 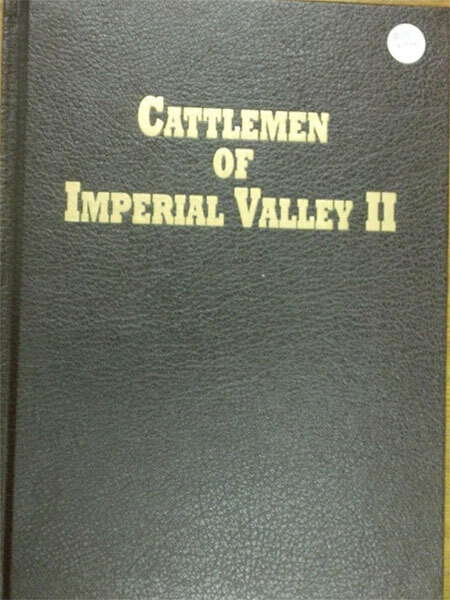 The first major history of Imperial Valley, written by men who had experienced the events firsthand. 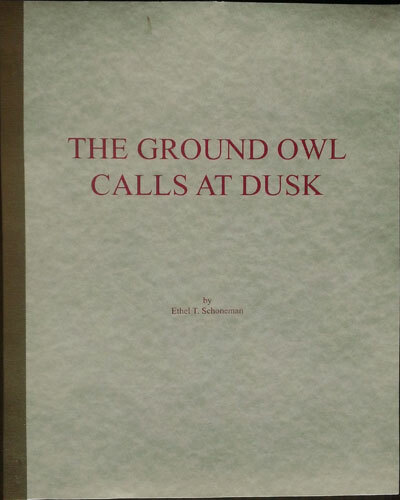 First printed in 1993, revised in 2011. 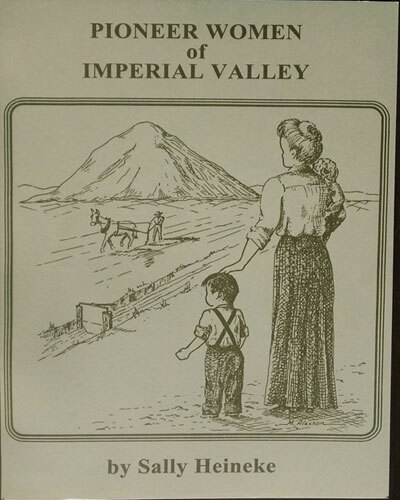 This book serves as a memorial to Imperial Valley's pioneer women. 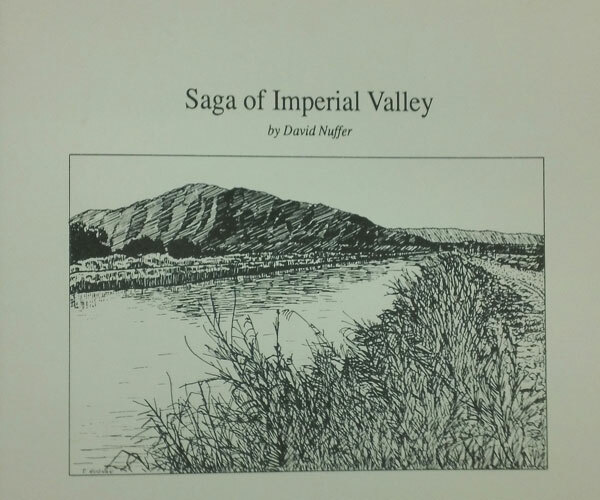 This short story is about the author's early life in the Imperial Valley. 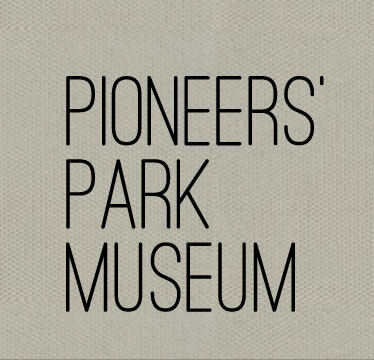 This book is a fascinating story of pioneer life through the eyes of a young child. In May 1901, George Chaffey turned the first water from the Colorado River into the main canal. 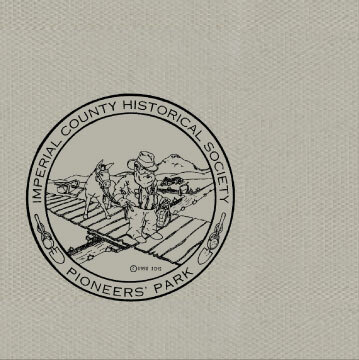 Within thirty years the population had reached 60,000 people. 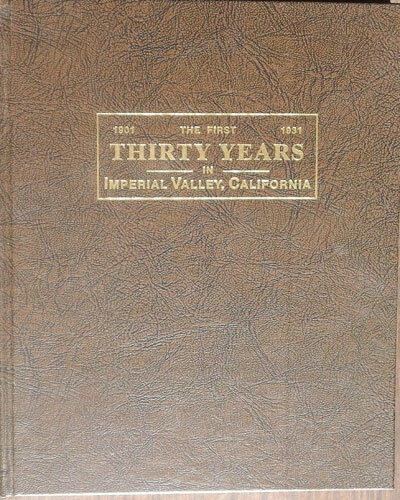 In 1931 Otis B. Tout paused to review the experiences of the first thirty years. 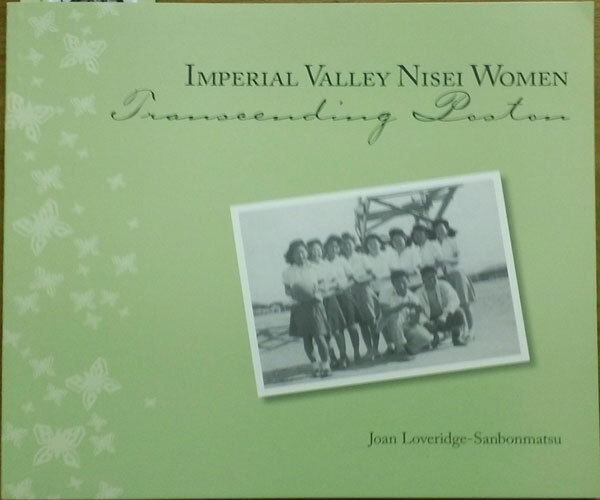 The purposes of this book are to facilitate the telling of the inspiring stories of five remarkable women from Imperial Valley, who were interned at Poston I camp during World War II. 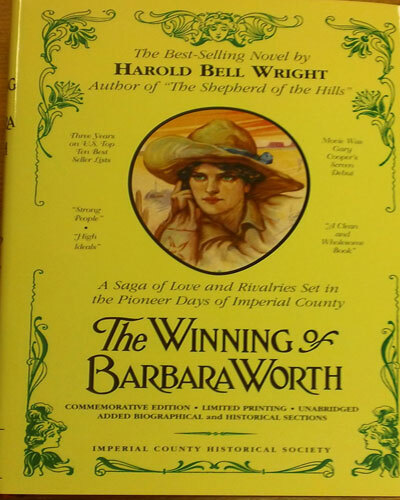 First published in 1911, this novel depicts the settlement of the Imperial valley. 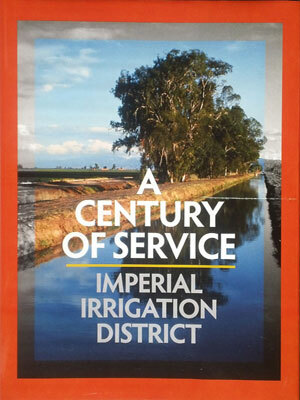 The largest irrigation district in the nation, IID maintains more than 3.000 miles of canals and drains to effectively deliver up 2.6 million acre-feet of Colorado River water annually to the Imperial Valley.